I can’t tell you how much I hate Vintage Electric because it is hard to put words. This crappy $5,000 “bicycle” is just a motorcycle that does not want to meet safety regulations. They boast that this wheeled thing can go “36 MPH in Race Mode”. In their promotional video, they don’t even attempt to pedal the thing and the riders wear motorcycle helmets, but call this thing a bike. The chain and pedals are there for looks only. 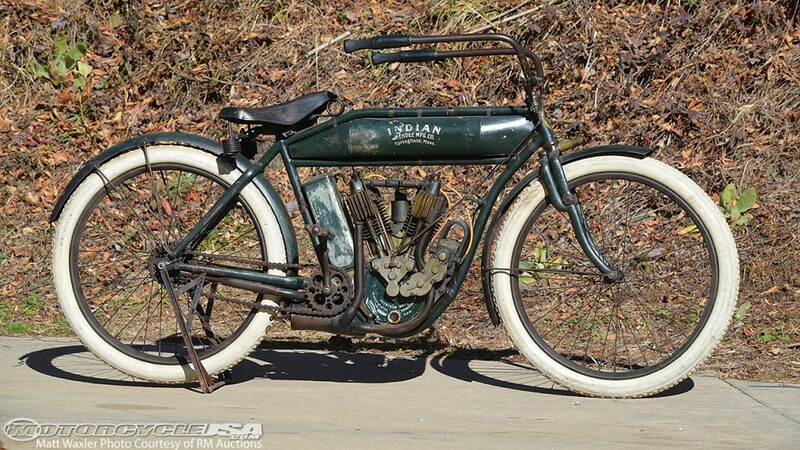 Their inspiration is clearly Indian Motorcycles from the early 1900s. These fools have no creativity and are building a “bike” for aging, fat, balding men who grew up watching James Dean. If you want to die like Jimmy… this may be a good use of your spare $5K, but for the sake of your wife and kids, please make sure your life insurance policy is current before you make your mid-life crisis splurge on a Vintage Electric. Just in case you have five minutes of your life you want to waste… here is their video. 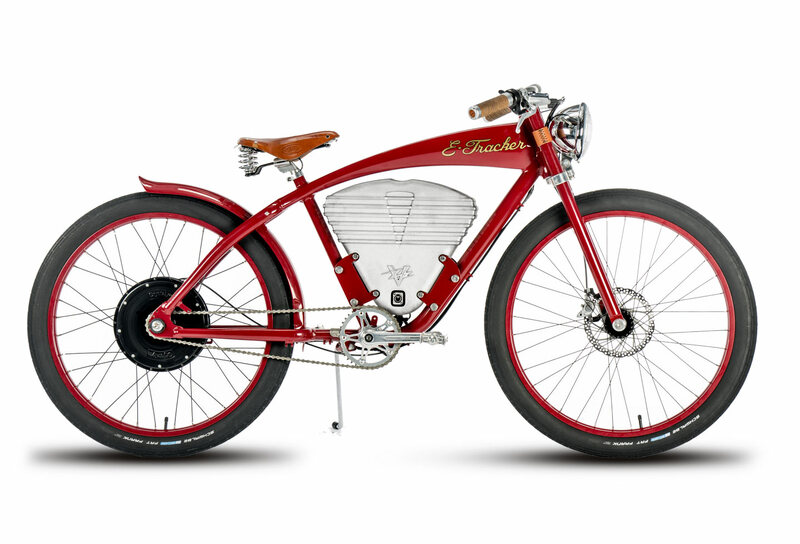 Vintage Electric from eGarage on Vimeo. This entry was posted in Not quite a bicycle, Wheelmen Aroused on May 6, 2015 by Gary.